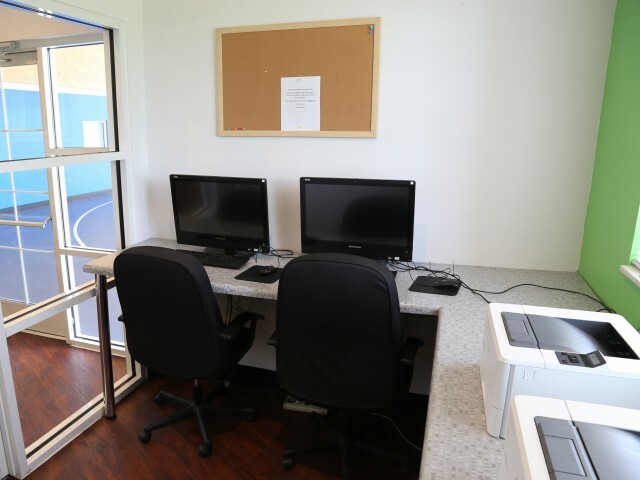 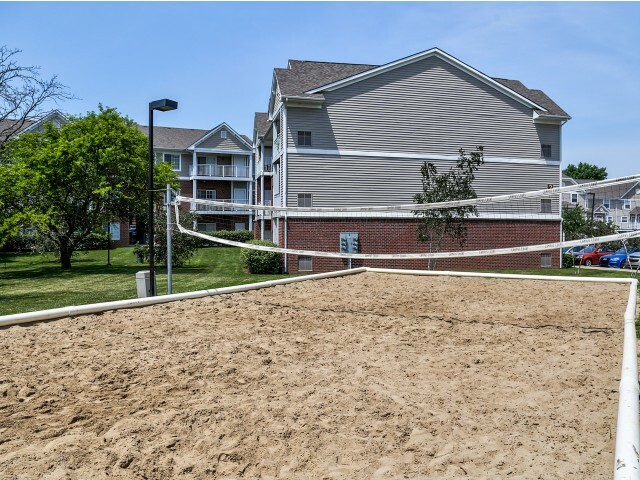 Campus Court offers one-, two-, and three- bedroom apartments with furnished homes available. 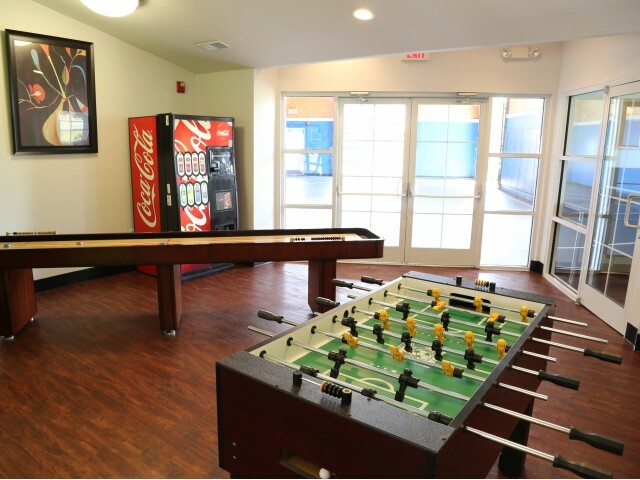 Community amenities allow you to unwind after a long day of classes or hang out with friends to relax, study, and socialize. 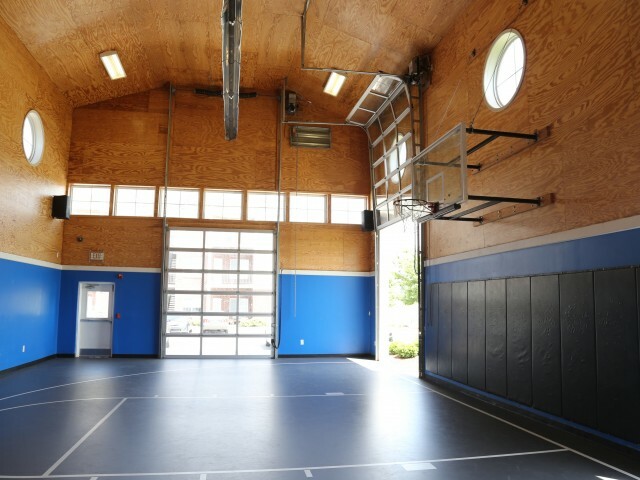 Certain floor plans may have different amenities depending on when they were updated, what building they're in, etc. 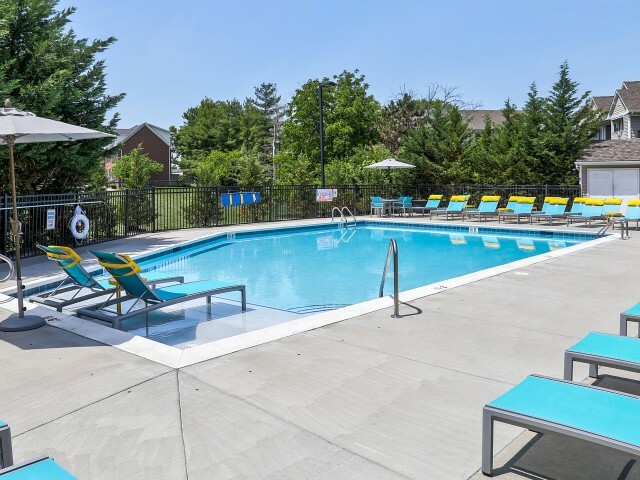 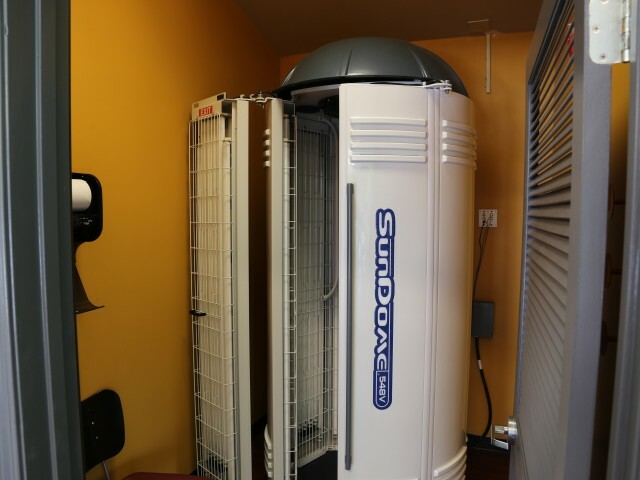 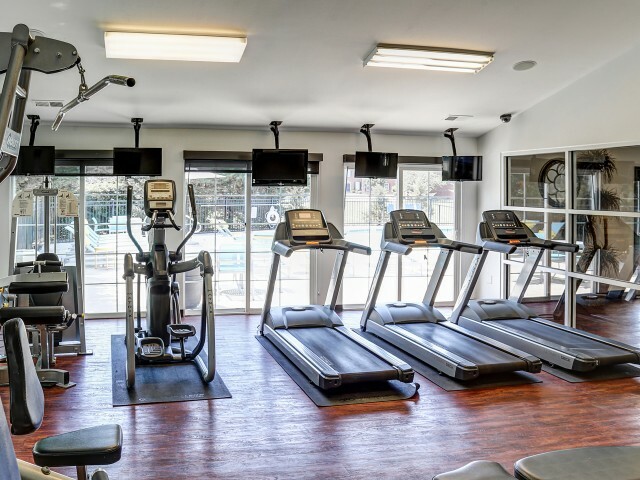 To tour our floor plans and see what amenities may be available, please call us at (859) 310-7245.